The $800 mln takeover battle for Oslo’s stock exchange should reside solely on financial logic. The cash offers are identical. But Euronext wooed more investors. Allowing Nasdaq to tweak the rules of engagement would be a defeat for capital markets, and Norway. A view of the exterior of the Nasdaq market site in Times Square in New York City, NY, U.S. April 25, 2017. Euronext, the European stock exchange operator, said on April 1 it had extended to May 6 the deadline for its 6.8 billion Norwegian crowns ($791 million) offer for Oslo Bors, the target of a rival bid from U.S. rival Nasdaq. Both Euronext and Nasdaq are currently offering 158 crowns a share in cash to secure control of the Oslo stock exchange. Euronext added on April 1 that it had secured control of 53.1 percent of the share capital in Oslo Bors. Of these, 8.1 percent of shares are now directly owned by Euronext, while about 45 percent of the shares have been pre-committed to the Euronext offer. Euronext launched its initial offer in January. 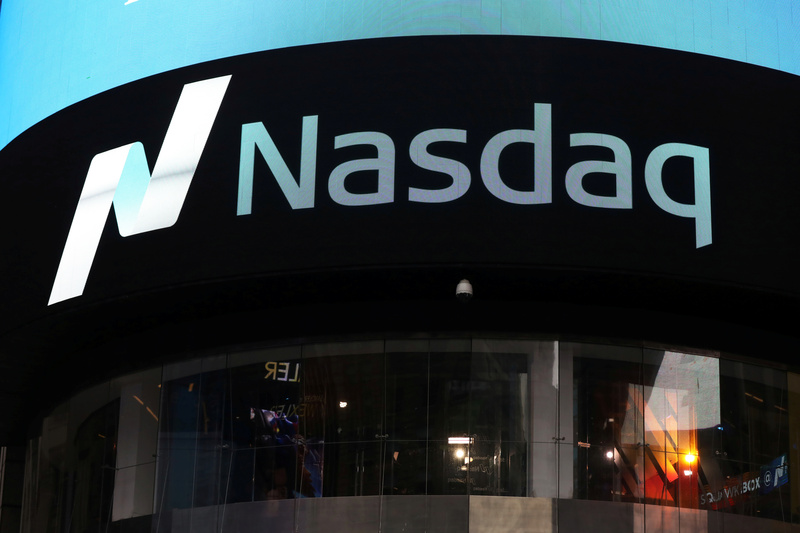 Nasdaq’s subsequent offer, due to expire on April 30, has won the support of the board and the commitment of about 35 percent of capital, including Oslo Bors’ two largest shareholders - DNB bank and pension provider KLP. Both offers await regulatory approval in Norway.